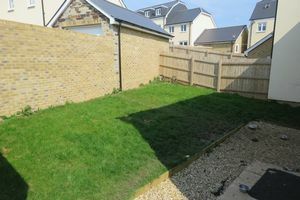 A spacious contemporary family home in this prestigious development close to the heart of the city. 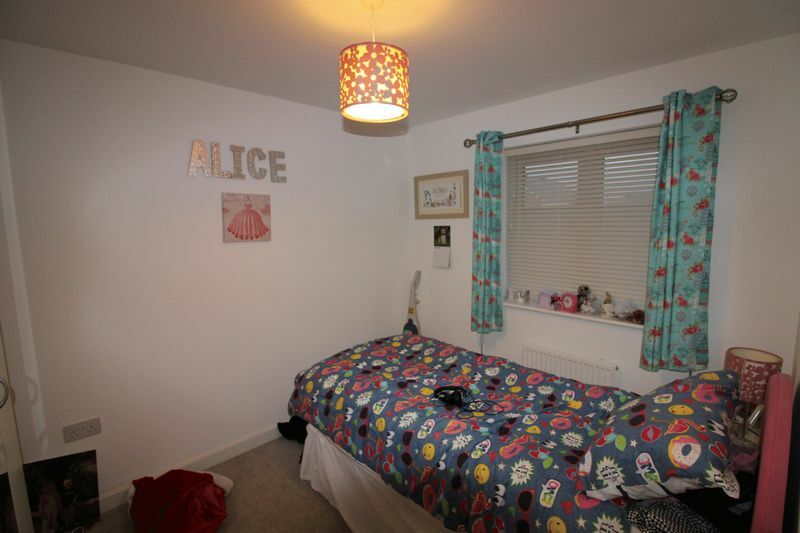 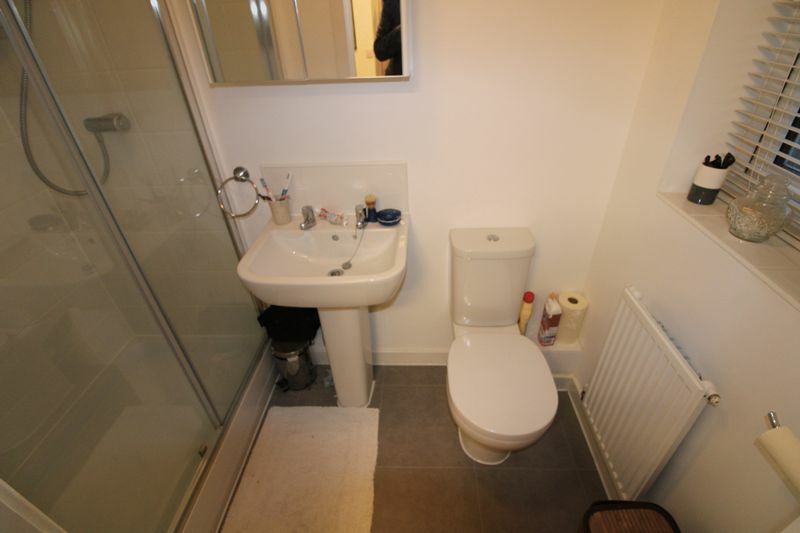 Three bedrooms (master en-suite), excellent living space, utility room, enclosed garden, garage and driveway parking. 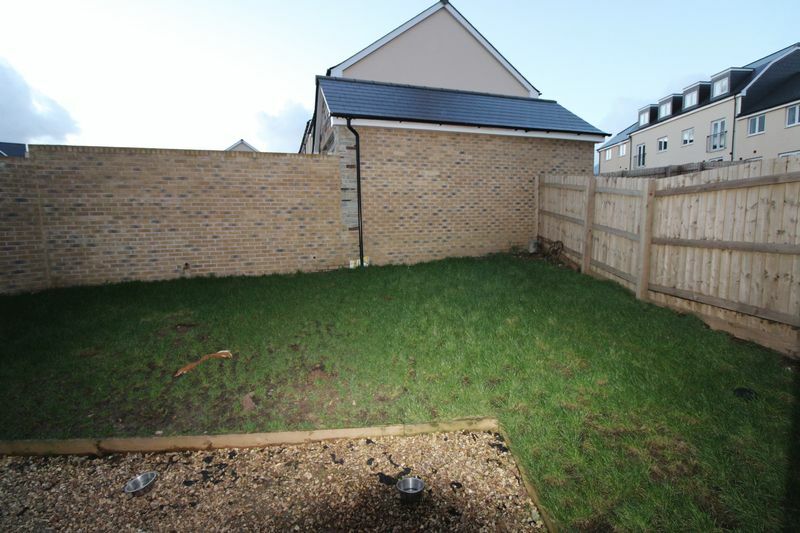 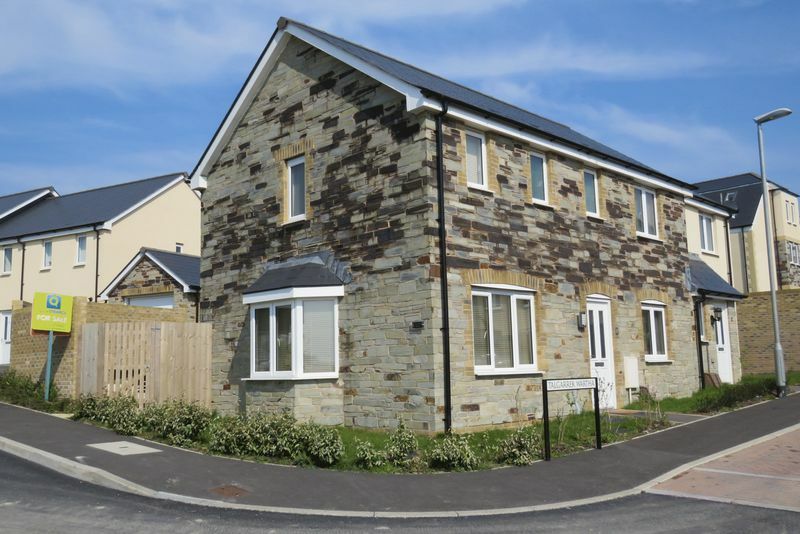 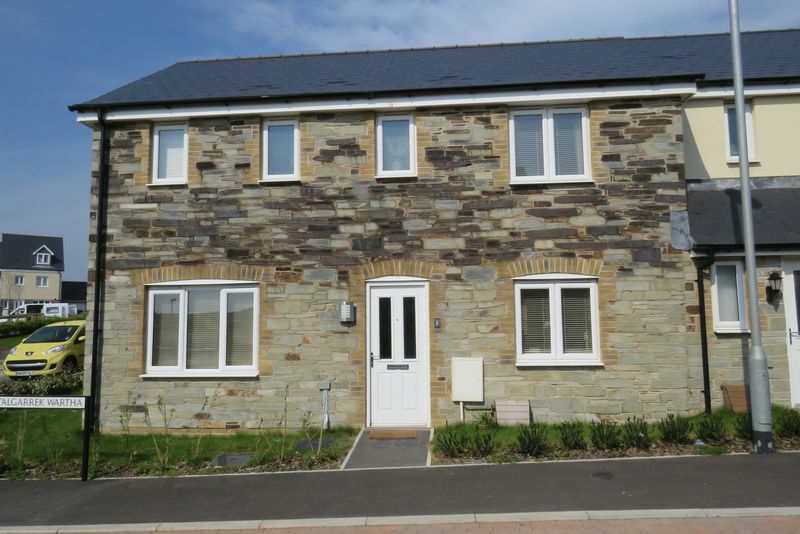 This super three bedroom family home with an attractive stone finish has been recently constructed and is on the sought after Copperfields development just a short walk from the city centre. 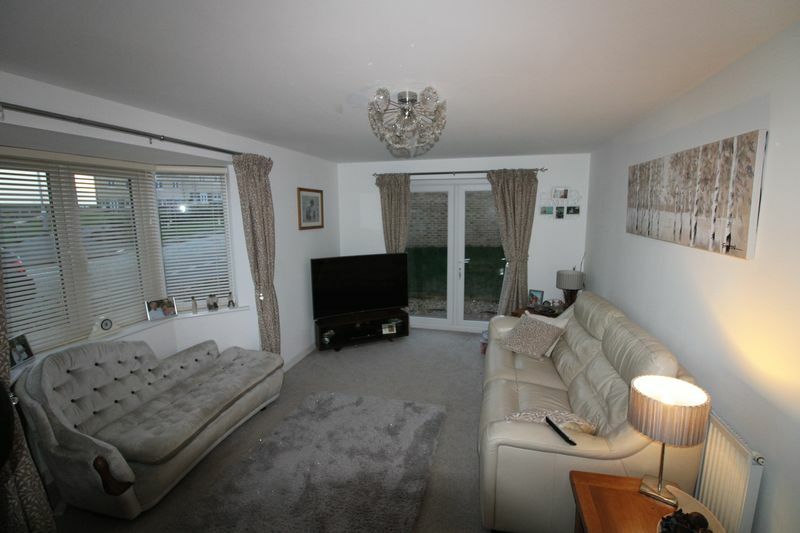 With a large "through" living room with a feature bay window as well as French doors to the rear garden, the space suits every day family life. 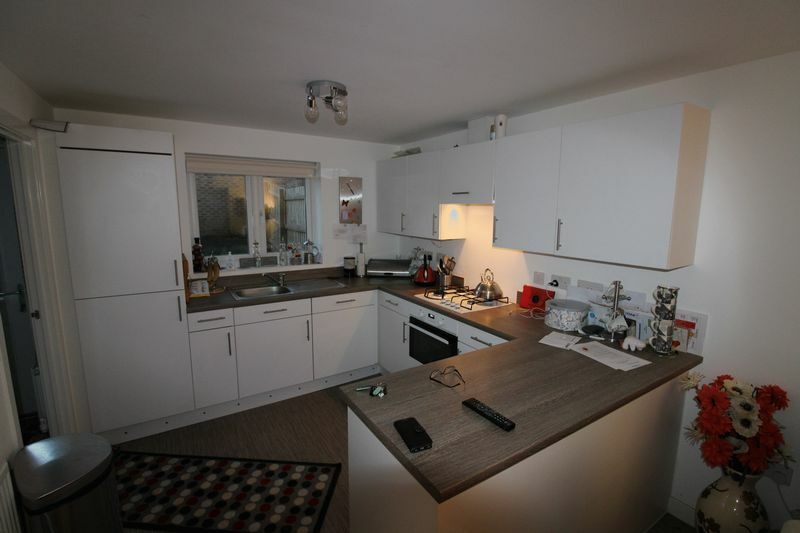 The kitchen/dining room is open plan with the well defined kitchen area having a range of cream units, an integrated gas hob and electric oven. 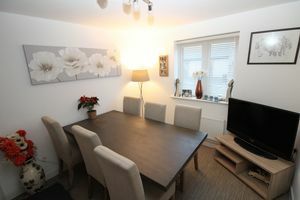 The dining area has plenty of space for a dining table and chairs. 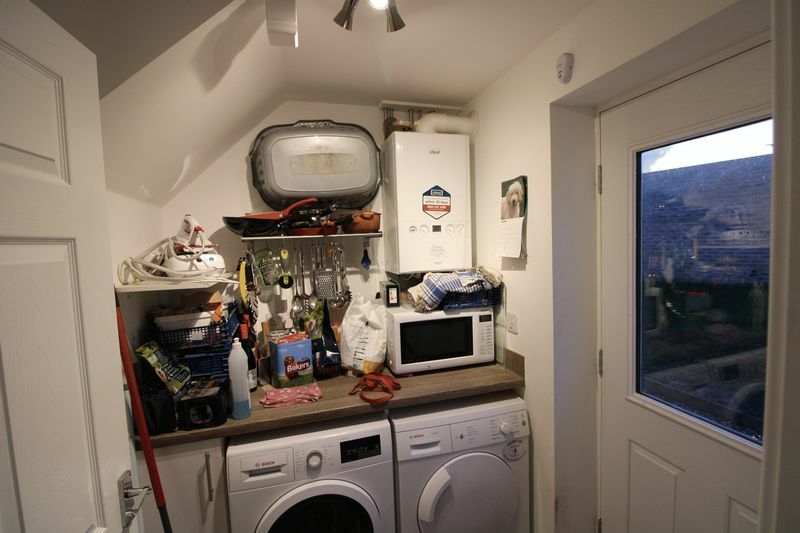 The separate utility room is ideal for taking care of practical matters and a useful door opens straight onto the garden. 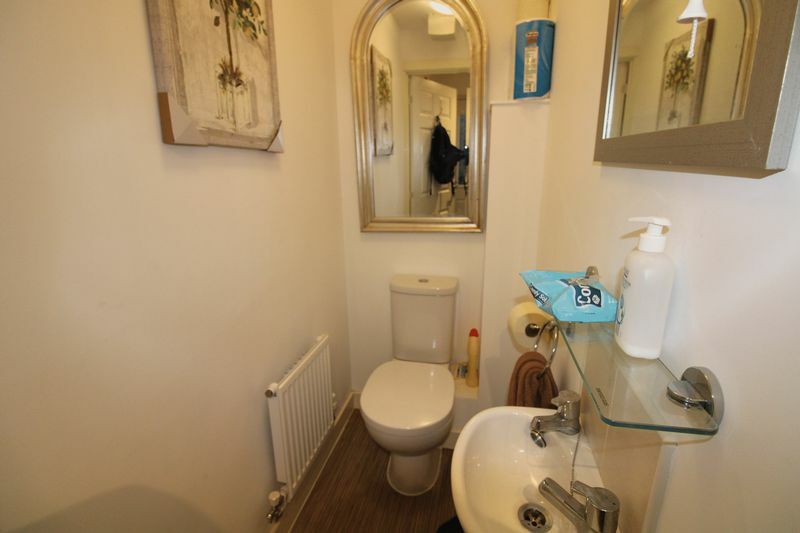 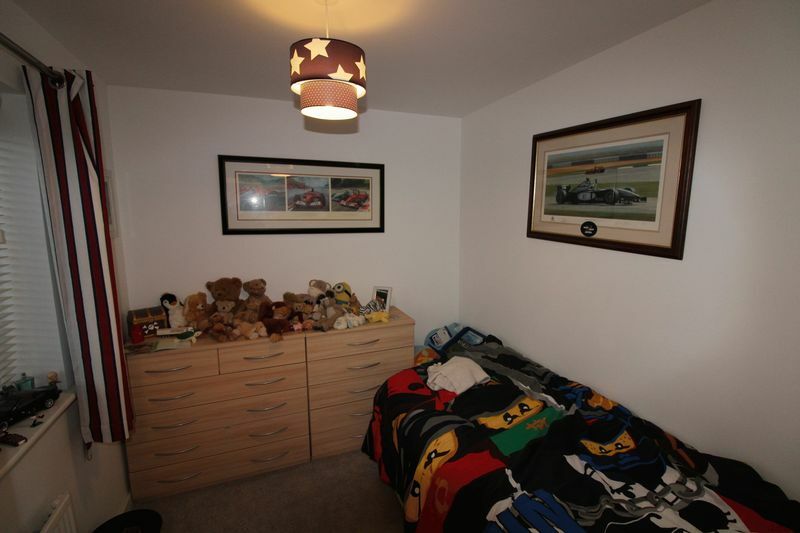 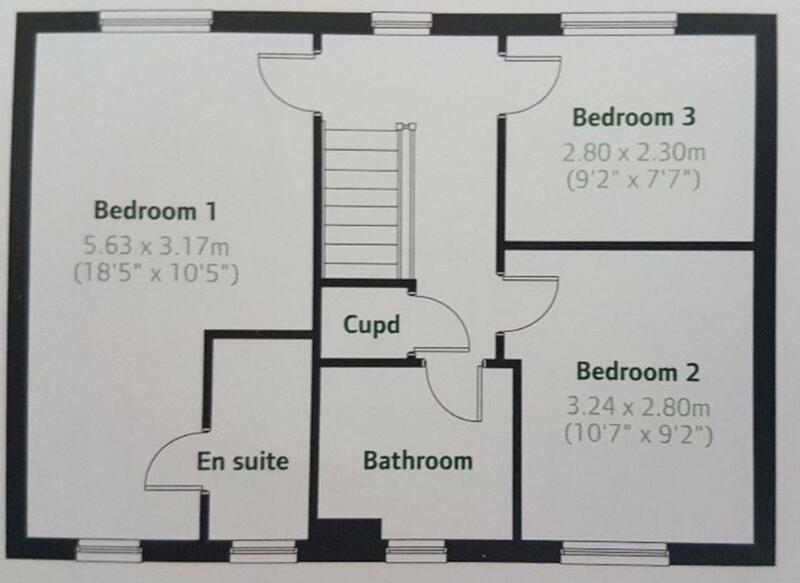 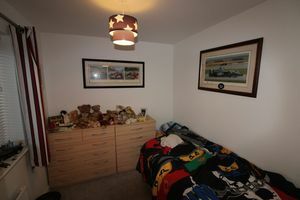 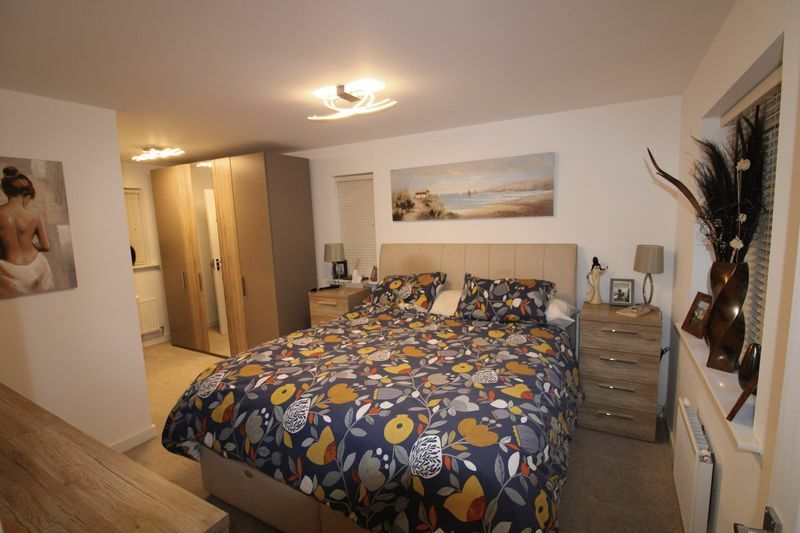 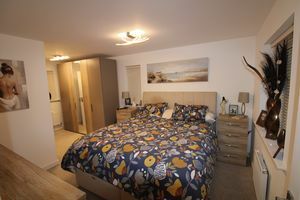 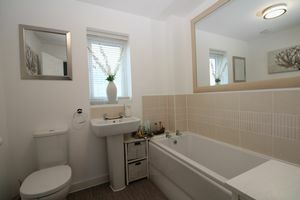 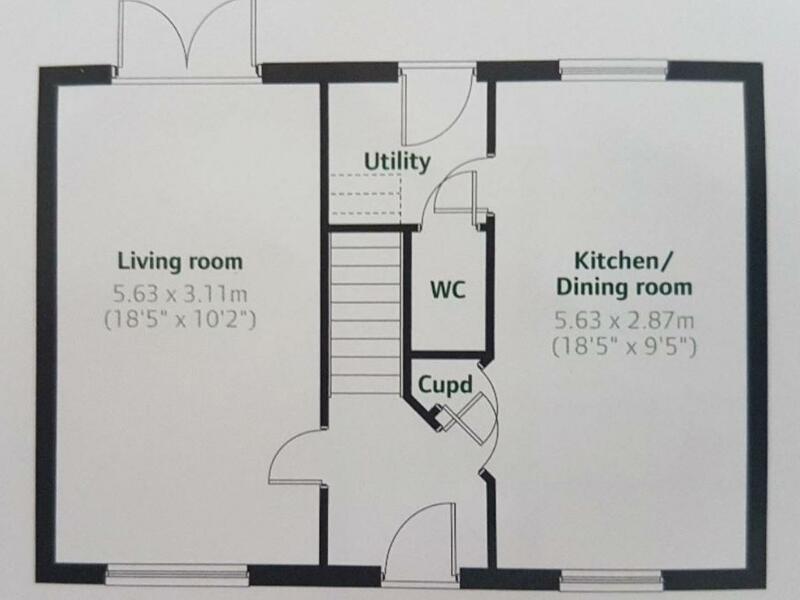 Upstairs, the master bedroom is en-suite with a stylish shower room/WC and there are two further good sized bedrooms. 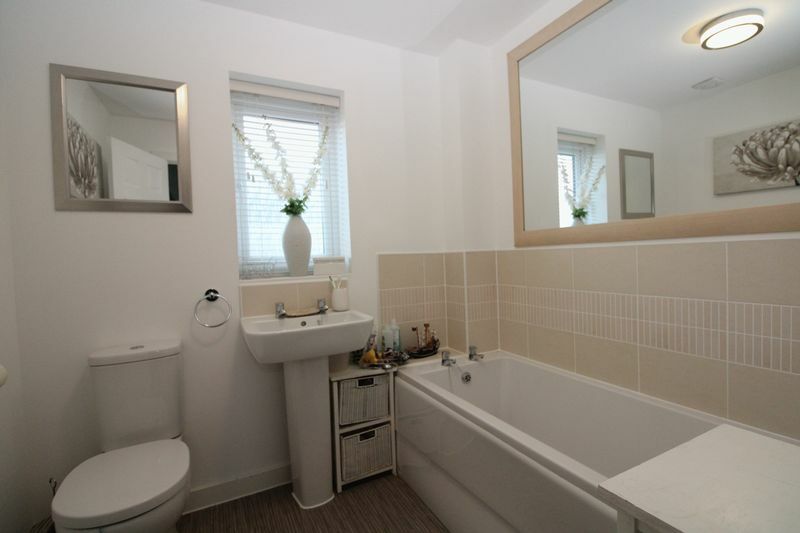 The family bathroom has a white suite and a shower over the bath. 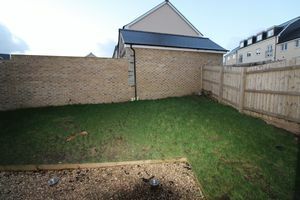 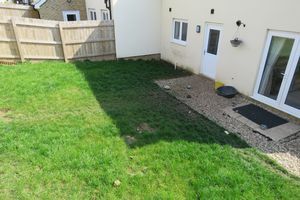 Outside the garden has been professionally turfed and fenced, there is driveway parking and a garage. In an elevated location just off Green Lane, the heart of the city of Truro is close at hand. 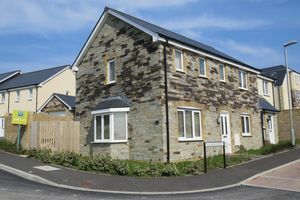 There are a choice of supermarkets, independent and national shops as well as pubs, restaurants and a five screen cinema. 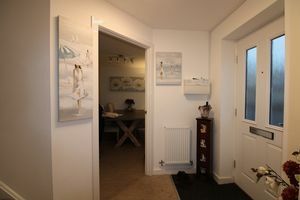 A number of direct routes to walk into the city are available and the mainline railway station is also within walking distance. 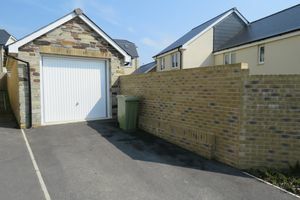 There is also a choice of popular primary schools close by and Cornwall Council have their headquarters at County Hall along the road. 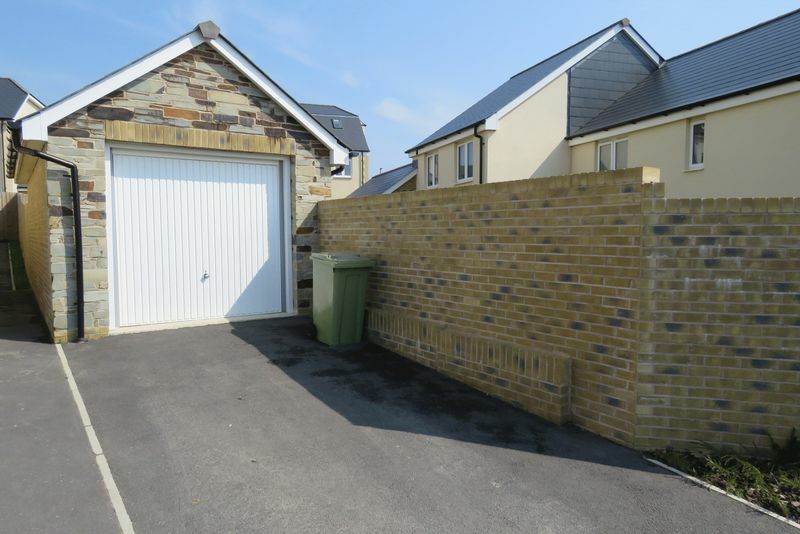 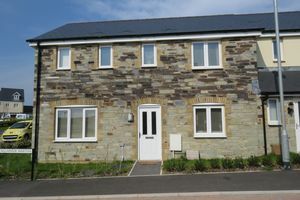 The property is also within easy reach of The Royal Cornwall Hospital at Treliske and is on a regular bus route.